James Franco: "Spring Breakers" sequel "will be a terrible film"
James Franco isn't giving his blessings to the upcoming "Spring Breakers" sequel. The "This Is The End" actor had nothing nice to say about the project in a post on his Instagram page Wednesday. "I want everyone to know that whoever is involved in the sequel is jumping on board a poison ship," Franco said in his post. "It will be a terrible film, with a horrible reason d'etre: to make money off someone else's creativity." Producers had announced plans for the new installment last week. "Trainspotting" author Irvine Welsh has penned the script, with Jonas Akerlund set to direct. Akerlund is replacing the first film's director, Harmony Korine. None of the original cast members, including Selena Gomez and Ashley Benson, are expected to return. Instead, the sequel will focus on a new batch of spring breakers as they battle Christian extremists. "The original was wholly Harmony's creation and these producers are capitalizing on that innovative film to make money on a weak sequel," Franco said. The 36-year-old actor then goes on to compare himself and Korine to a pair of Hollywood legends. "Can you imagine someone making the sequel to 'Taxi Driver' without Scorcese and DeNiro's consents? Insanity!" Franco said. He claims he wrote the post in the interest of "preserving artistic creativity." 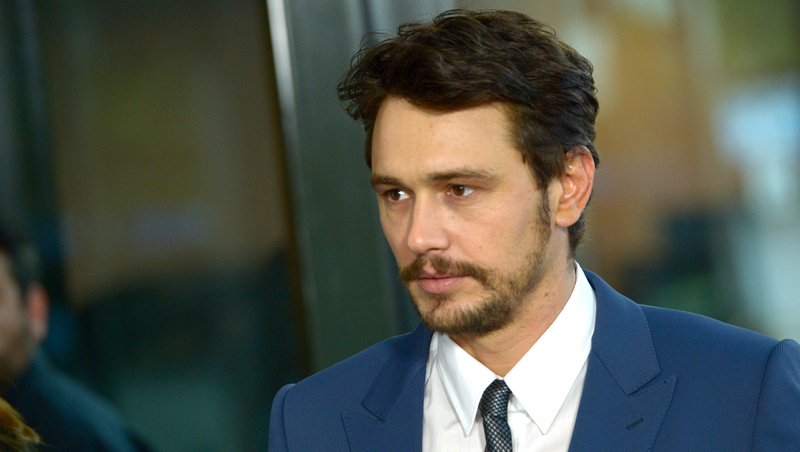 Franco has been making headlines lately for his off-screen behavior, such as flirting with a teenager and posting revealing selfies on Instagram.